Home / Out & About / Entertainment / Festival on the Green returns to St Ives in 2019! 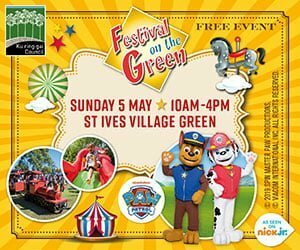 Festival on the Green will be returning to St Ives Village Green on Sunday 5 May, and we can’t wait! 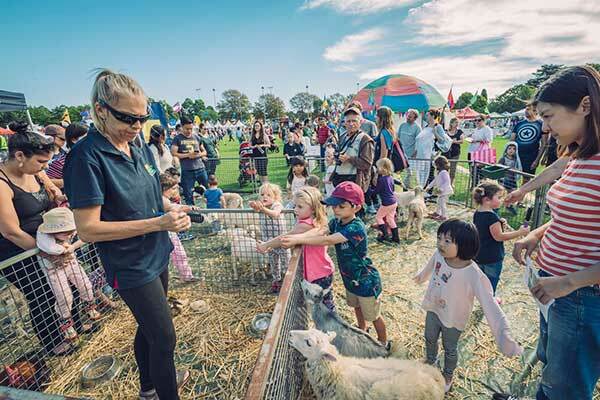 This is one of the biggest annual family-friendly events for the North Shore, attracting up to 30,000 people every year. So get the date in your diary now so you don’t miss out on all the fun! 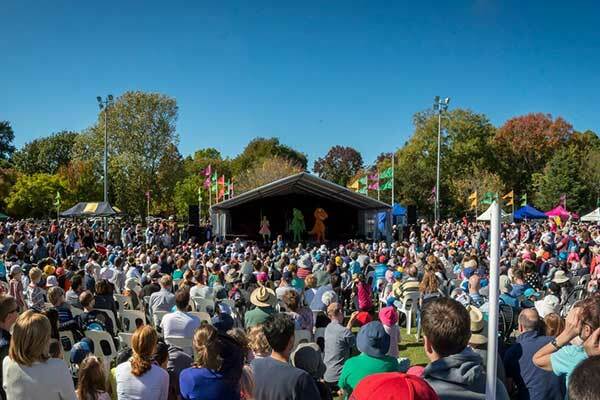 Paw Patrol will be performing live shows on the main stage at 11am and 1.30pm, with young fans also getting to meet their favourite characters Chase & Marshall at a meet and greet opportunity at midday. 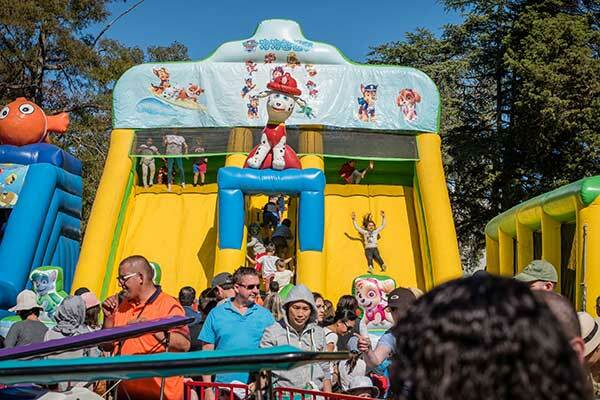 The event will also be jam-packed with performances from local schools and community groups, as well as loads of free activities including laser tag, rock climbing, animal farm, circus workshops and a 9D Cinema. 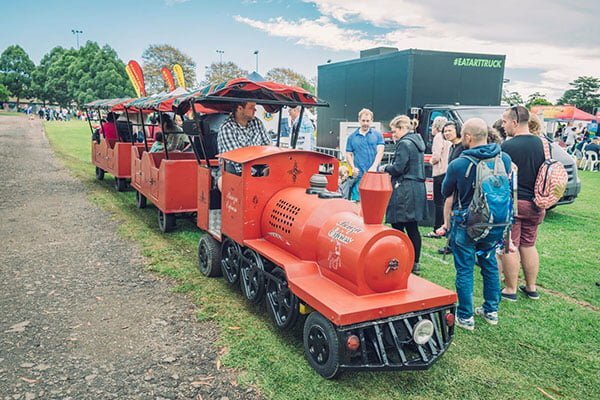 Take a ride around The Green on a mini train! 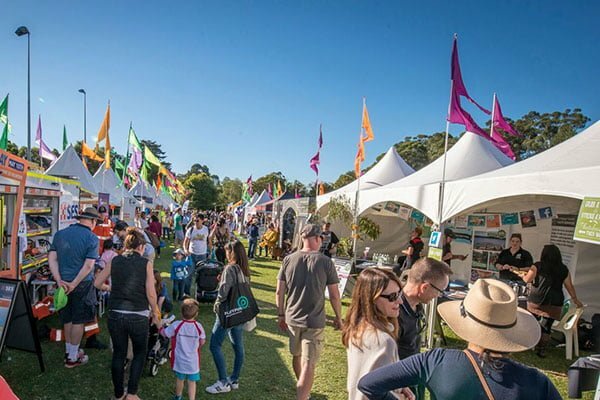 Young festival goers can get up close and personal and learn all about our native wildlife from the Ku-ring-gai Wildflower Garden rangers, with face painting and amusement rides also available all through the day. Come along and browse the range of food stalls, community and market stalls. 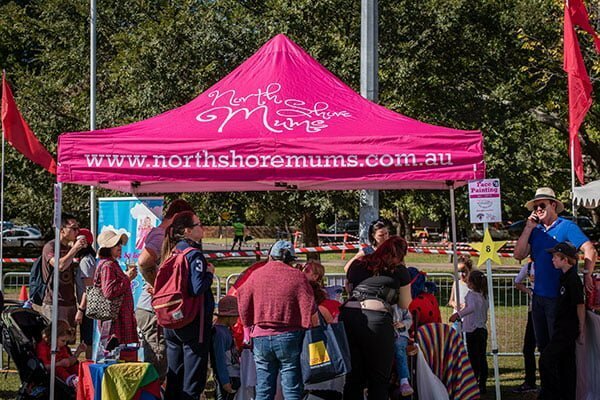 For the 6th consecutive year, North Shore Mums is proud to be a Media Partner for this wonderful community event. Pop along to the North Shore Mums stall for face painting from the wonderful Fairy La La Land. Accessible toilet and wheelchair access will be available. 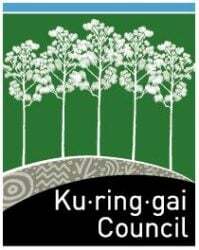 There will be a sensory tent at the event to give people a safe place to retreat to if they are feeling overwhelmed by the crowds, noise and smells. The tent is staffed by trained volunteers and has tee-pees that can provide sanctuary for kids who are overwhelmed by sensory input. Tee pees can contain weighted blankets, fidget toys, noise cancelling headphone, books etc. Other items in the tent includes vision aides, hearing augmentation, communication cards, toys and seating. Everyone is welcome to visit the tent. Free Shuttle Bus: Event attendees are encouraged to take advantage of the free shuttle bus from Gordon Station to the event.